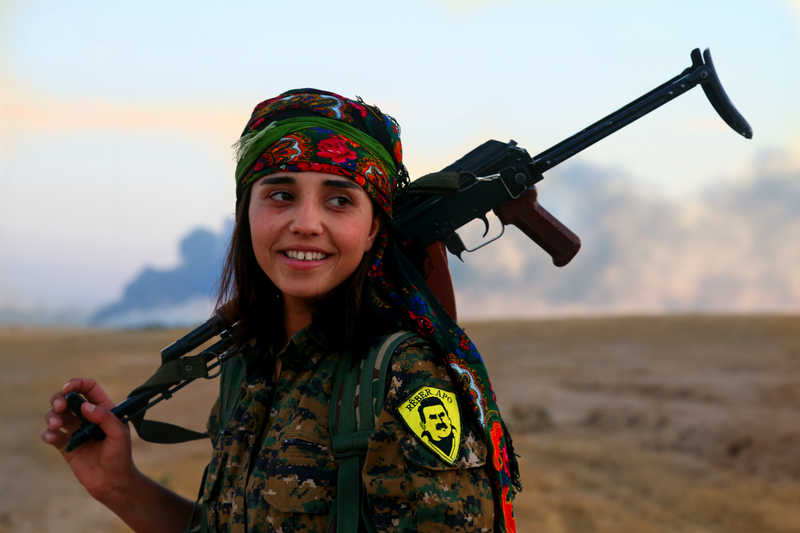 How Far are the Syrian Kurds from their Long Awaited Dream? Syria today is rife with fanaticism, factional conflict and levels of destruction hardly seen since WW2. This is largely because it has had the misfortune to find itself, since 2011, in the eye of a storm of Geo-Political power plays and international intervention of various natures. The networks of alliances on both sides of this proxy war are nebulous, shifting and sometimes difficult to define. And the potential evolution of a Russo-Kurdish relationship – possibly as a reaction to Turkish aggression – seems poised to muddy the waters once again. It seems, then, that the Syrian Kurds, previously seen as allies of NATO, are now in the market for new friends. This is no surprise, given NATO-member Turkey’s opportunistic use of the conflict in Syria to settle scores with the Kurds in Iraq, Syria and their own country. The fact that the originator of this campaign, Turkish President Erdogan, was recently emphatically re-elected and still maintains close links with the USA, must further have pushed the Kurdish militants in northern Syria towards the arms of the Assad-Russo axis. 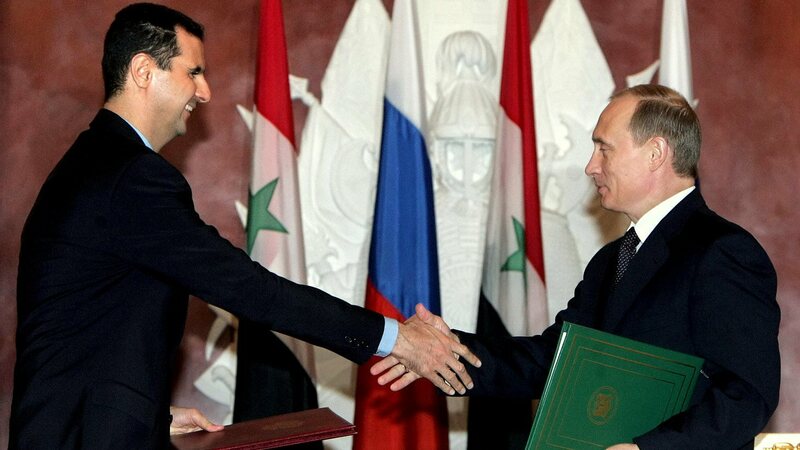 On the other hand, while this rhetoric certainly hints at a growing relationship between the Syrian Kurds and Russia, Russia’s actual kinetic activity has mainly thus far been centered on propping up Assad in western Syria against a wide variety of Islamic rebels, and less concerned with dealing with ISIS whose strength is focused in the East and North of the country. For this reason, while the Kurds are undeniably playing a vital role in taking the fight to ISIS, at the time of writing they are currently being overlooked and under-utilized by both factions: NATO because of their support of Turkey and Russia because of their prioritization of Assad. It is beginning to seem hopeful, nonetheless, that the Kurds will eventually expel ISIS from northern Syria. It will be interesting to see whose weapons and whose advice they will have on their side as they complete this bloody task. 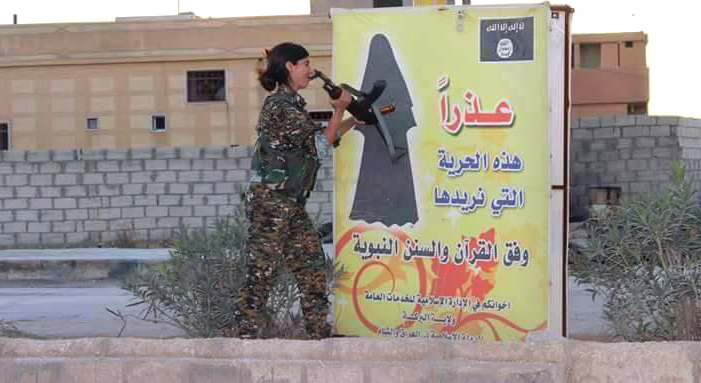 Posted in Opinion and tagged #Assad, #ISIS, #Kurdistan, #Kurds, #Rojava, #Russia, #Syria, #Turkey, #ypg, #ypj. Bookmark the permalink.